Maybe you’re a healer, therapist, or coach and you really know your stuff. But when it comes to writing it down, the words just won’t flow. You know what you want to say, but it’s not coming easily and you’re getting frustrated. Anyone can improve their writing with a few simple techniques. Once you start using these techniques, writing will become easier for you and your readers will enjoy it more. Even natural writers can improve with practice, so take heart in knowing that—with the right guidance—the more you write, the better you’ll get. 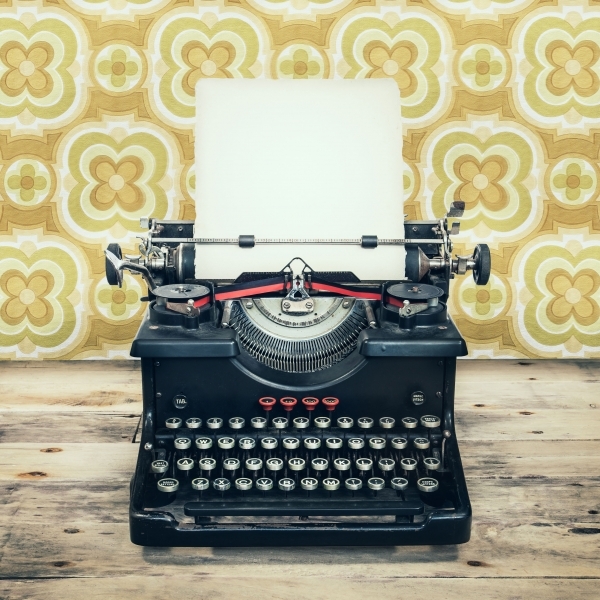 Here’s how to make instant improvements in anything you write—from your website to press releases, promotional material and, of course, books. These tips are universal, so practice them wherever you can. When writers talk about making something punchier, they mean injecting some energy into the words so they have more impact. That energy comes in a number of ways, but a big one is making your phrases active, not passive. It’s simple to do. Put whoever is doing the action right up front. For example, say something like “my students loved that exercise,” rather than “that exercise was loved by my students.” Putting the subject first makes it a more direct phrase that’s instantly understandable. If you have to wait until the end of the sentence or phrase to really grasp what’s going on, that makes for dull reading. In writing, color is setting the scene in a way so that your readers can easily visualize what you’re talking about—even if it’s an unfamiliar subject. Use sensory language, like smells, taste, and touch to make a scene more vivid. It’s a way to elevate the bare facts into another realm of experience. For example, you could describe a form of meditation as “focusing on the breath while allowing thoughts to pass through your mind.” Or you could talk about it as “breathing rhythmically in and out through your nose, gently bringing your attention to the feeling of air passing over your upper lip with each breath, as you calmly observe the thoughts floating through your mind.” Feel the difference? Getting the pacing right is one of the fastest ways to make a difference in your writing. If you have too many short sentences together, your writing will have a staccato feel that’s uncomfortable to read. Conversely, too many long ones will make your writing complex and hard to understand. Use short sentences for emphasis and sprinkle them throughout your paragraphs. Use longer sentences to convey more complex points, but keep an eye on whether their meaning is clear. Break them up if you need to. When you use the same words or phrases over and over again, it flattens the energy of your writing and makes it boring for your reader. We all have words that are key to our professions, but there’s never just one way to say something. For example, if you wanted to discuss teaching, you could talk about learning, classes, lectures, masterclasses, exercises, workshops—the list is endless. Go through what you’ve written and look for the repetitions. And they won’t just be single words; we all have pet phrases we like to use. Either restructure an offending sentence to make it sound different or dive into a thesaurus to find alternative words. Tone of voice is the way you speak to your reader. To understand it, think of how a bank or financial services company communicates with its customers and then imagine how a healthy food business or a sports goods company would do it. Some brands have a clear, authoritative voice, while others are cheekier and more fun-loving. You can find the tone of voice that’s right for your writing by deciding how approachable you want to be. Even if you want to convey a sense of authority, you can still make your writing accessible, but your phrasing will be a little more formal. Or you can go all out and have fun, bringing in some humor. Choose your tone according to what you specialize in, the audience you’re writing for, and what feels most like you and your personality. 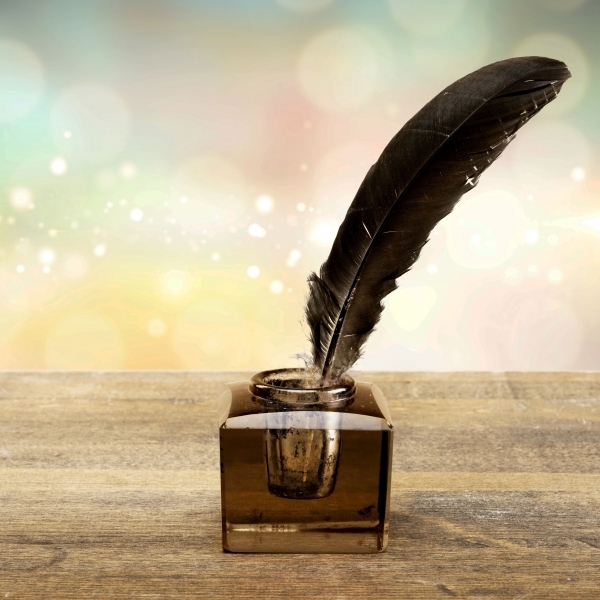 Writing that flows is writing that delivers us effortlessly to the point you want to make. When you throw everything but the kitchen sink at it, your reader will find it hard to establish what’s important in what they just read—or even worse, have to read it several times to grasp the point of it. You may love using an anecdote or have a favorite story, but you need to ask yourself if it really helps the reader to understand. Is just a bit of extra noise in an already busy piece? Stories and case studies enliven your writing, but if they’re not well-executed, they can sink it. Make sure all the details are to-the-point and genuinely add value. If they don’t, give them the chop or find a better story. If you ramble, you’ll lose your reader. With these tips now in your writer’s toolkit, take a look at a recent piece of writing you’ve done and challenge yourself to improve it. Don’t use this as an excuse to beat yourself up about your past efforts, but instead see yourself as constantly evolving as a writer. That’s what’s exciting about writing—we can always be learning our craft. 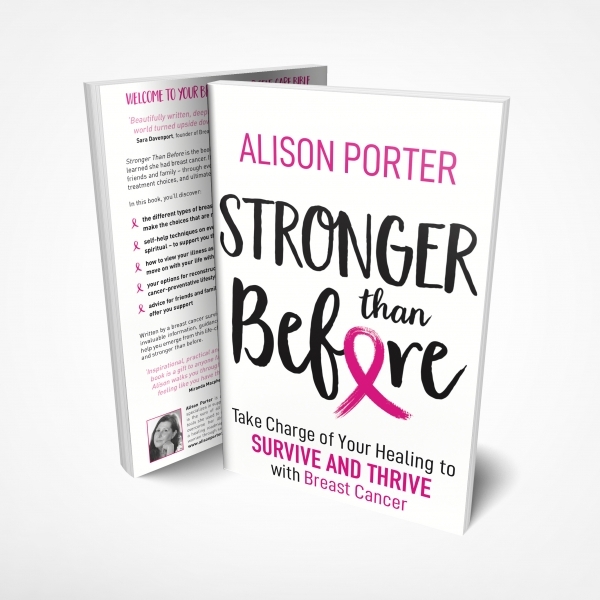 Click here to buy Alison's first book with Hay House, Stronger Than Before: Take Charge of Your Healing to Survive and Thrive with Breast Cancer.